At HMS, our team has been working on Dana’s product line for over forty years. We know it well. 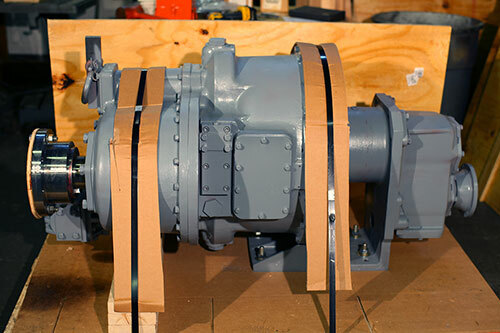 We service Spicer Dana Clark-Hurth’s full line of off-highway powertrain products, including torque converters, transmissions, drivetrain kits and systems, axles and a variety of electric and manual control valves. HMS also cleans, tests and rebuilds old cores and exchange units. We also supply, design, repair and manufacture many small OEMs’ drivetrain components. -- Have an older-model drivetrain that needs repair? Send it to HMS. --- Need difficult-to-find parts overnight? Call HMS now. ---- Should you repair, rebuild or purchase new? HMS will help you decide. HMS promises to fix your unit right the first time. 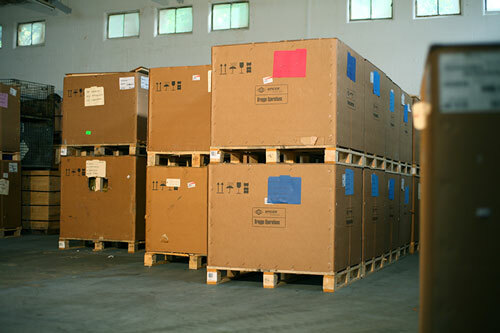 You can depend upon HMS to supply, test and rebuild your equipment quickly and ship it promptly to your destination. HMS is also an authorized OEM of major manufacturers of hydrostatic pumps and motors. Coupled with our testing expertise, our assemblies are shipped calibrated, pre-tested and factory set for optimum performance. Our certified mechanics and high-tech well-fitted workshop equipment prove we go a step beyond our competitors. Plus, we are one of the nine officially authorized Dana Spicer service centers who owns a special Magna Flux machine that can check gears for cracks that can’t be seen by the naked eye alone. 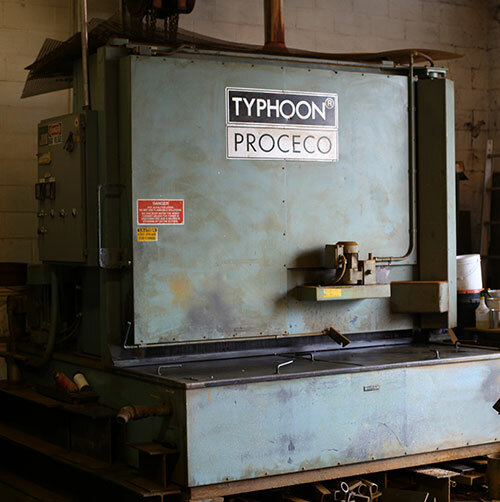 Our industrial-sized washing machine helps save time and money, especially with rebuild projects. We disassemble, wash and inspect all parts before we re-assemble the unit. This extra step helps ensure you’re getting a finished project that’s been cleaned thoroughly and done in advance of re-assembly. With every repair, HMS provides an extensive inspection and cost of repair report including digital photos. Are you a OEM whose industrial off-highway equipment requires custom drivetrain system repairs? We’ve got both the parts and the capabilities here at HMS. With three engineers on staff, we can supply, design and manufacture just about anything you need.